L.M.Reid is an Irish writer who has published many articles. She is a keen gardener with plenty of experience. 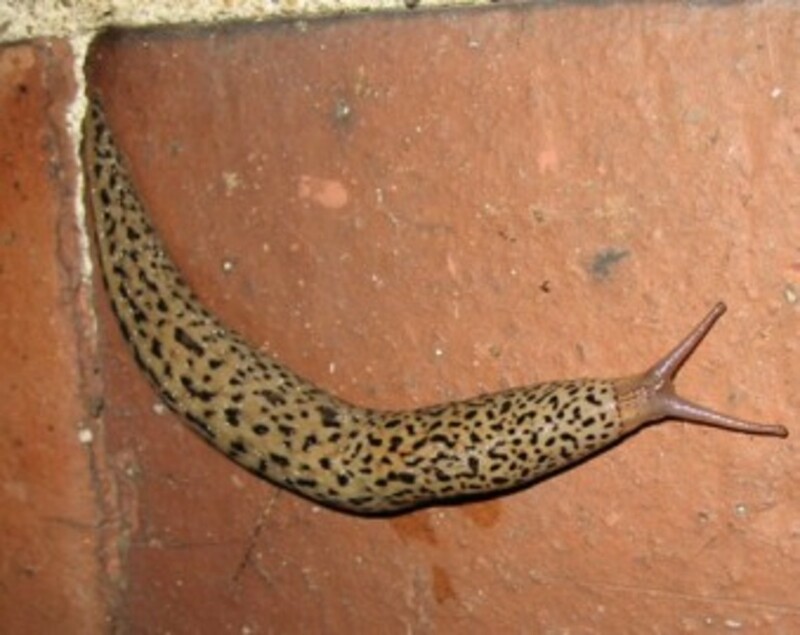 How do you get rid of slugs and snails safely without killing them. 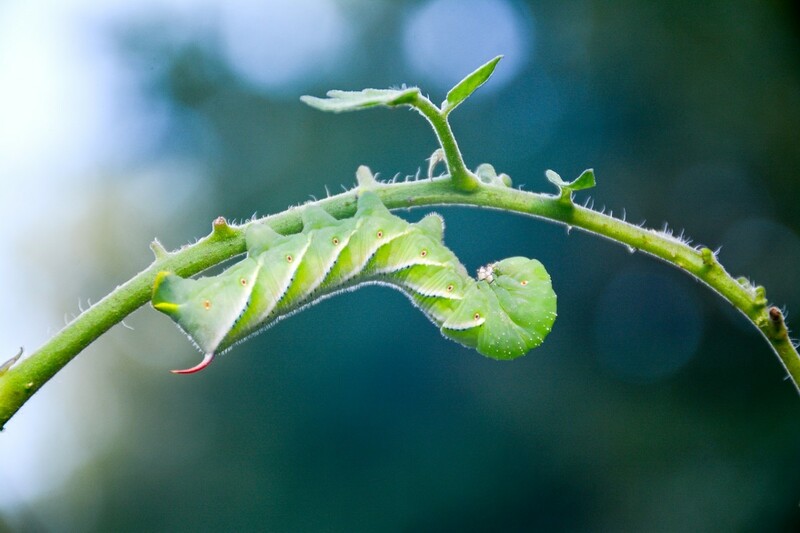 Here are some organic and safe ways to stop them eating and destroying everything in your garden. 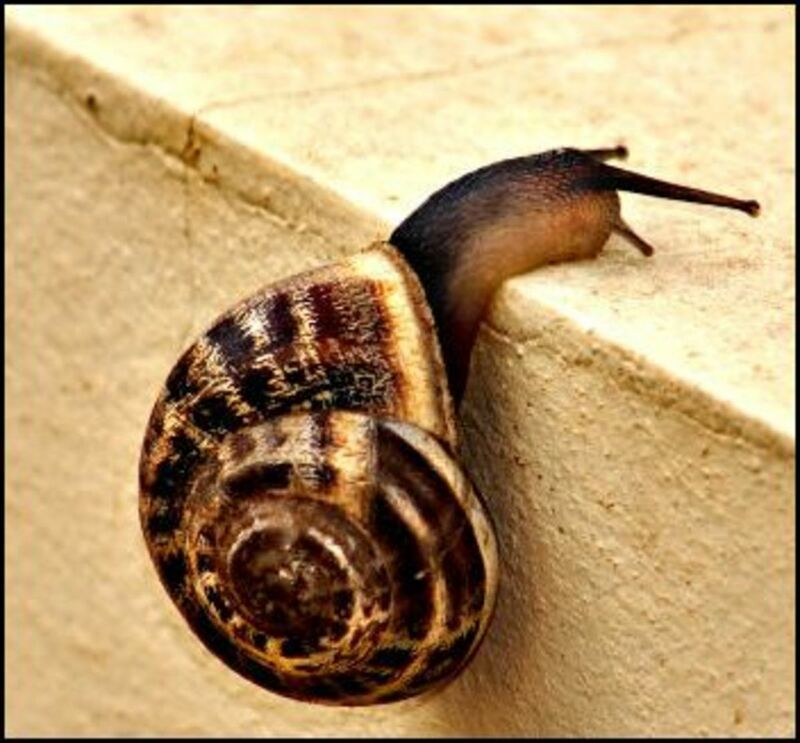 Your pets and even the slugs and snails are not in any danger. How to use crushed egg shells in the garden. We all eat eggs and most likely throw away the egg shells when finished with them. 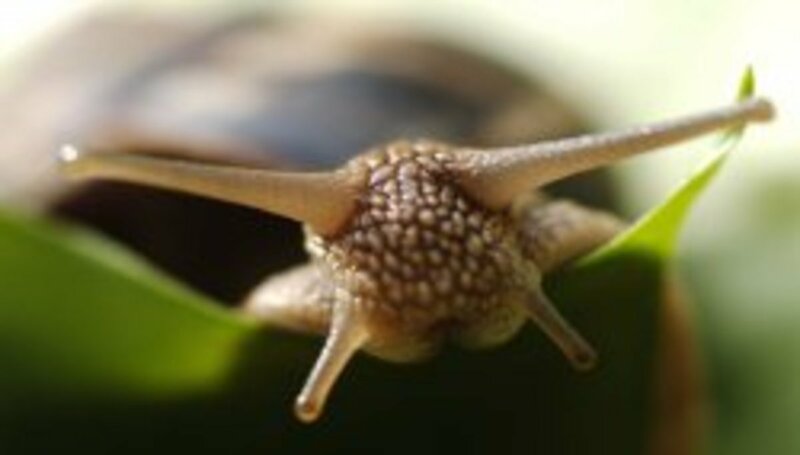 The egg shells will prevent the slugs and snails from crawling near your delicate plants because they will not venture onto the sharp pieces of the broken shells. 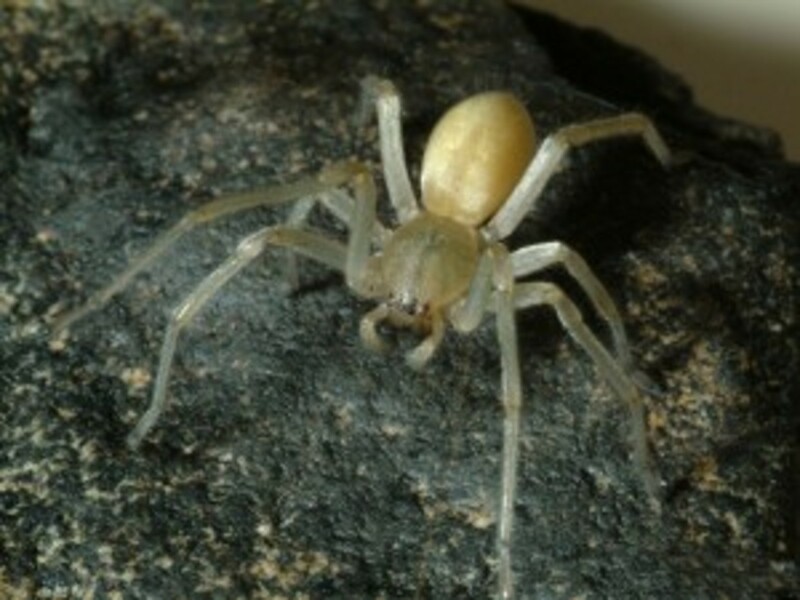 Not only are you protecting your plants from being eaten and destroyed you are also giving them extra food by surrounding and feeding them with the calcium in the crushed egg shells too. Collect the egg shells in a box in the pantry. Once you have enough egg shells crush them up into very small pieces. Lay them around the plant you want to protect. I grew my tomato plants from seed in the greenhouse and when it was time to transplant them to the garden I was taking no chances. I did not want them eaten by slugs and snails and all my hard work destroyed. I planted two groups of three into a raised pot. But because of space restrictions I had to plant the last three tomato plants into a compost bag. The slugs and snails were probably just waiting for me to leave them alone so they could have a great meal.But they did not bargain for the crushed egg shells I had surrounded my plants with for protection. They would have got a shock when they attempted to crawl over to the plants. The ground would be too rough for them to continue where the egg shells were. I had outsmarted the pests and saved my plants. 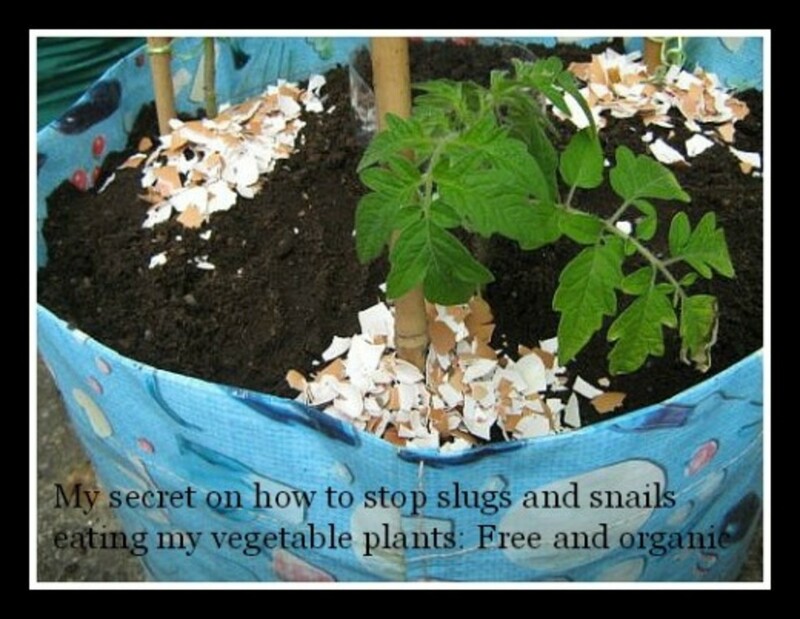 This is a very cheap,easy and organic way to protect your plants and vegetables from slugs and snails and other pests. Even if you do not have a problem with slugs or snails in your garden use the egg shells around your tomato plants. They love it and I believe it creates a nicer tasting tomato because of the calcium. Did you notice the cut up plastic bottle in the first photo? It is in the centre of the pot with the young tomato plants around it. This is a very clever idea my mother created in her garden. 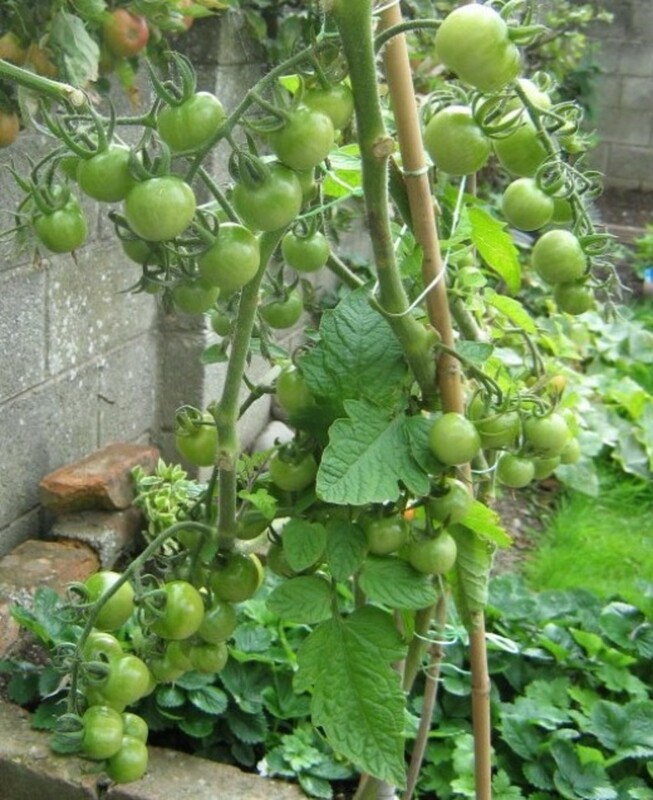 Tomatoes have large roots and need to be watered and fed regularly. By pouring the water and feed directly into this open bottle it goes straight down to the roots. 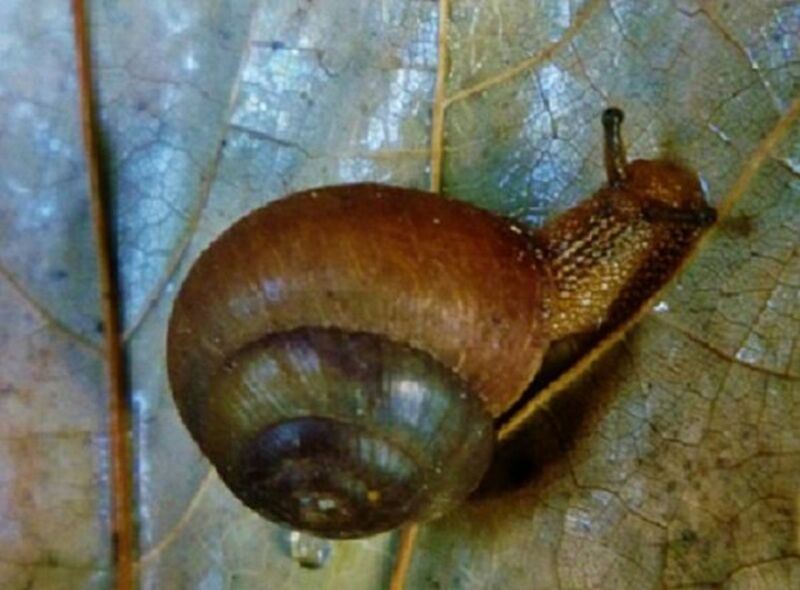 There are certain plants that the slugs and snails avoid because they do not like the smell. Therefore they avoid that area of your garden. These herbs are easy to grow and as a bonus all produce some very nice flowers as well. If you plant these in strategic positions you are creating a good organic barrier. But you can go one step further. Mint does grow very fast so you will have plenty of leaves you can pick, chop up and mix with the soil. We love the fresh smell they do not. The Rosemary and Thyme leaves are more like sprigs so if you cut them into small half inch pieces you can throw them around the base of your plants. You then have the smell to deter the pests but also the prickly leaves will prevent the slugs and snails from physically passing over them. When watering your tomatoes do it the normal way but also put the water directly into the bottle. It will immediately sink into the compost and get water to the roots. Take a used plastic bottle and remove the top. Keep the part with the spout and throw away the other part. 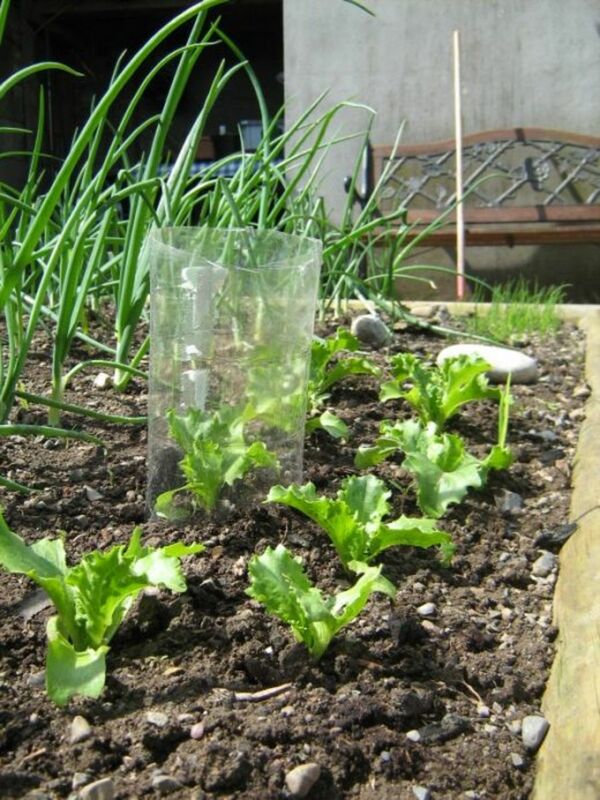 When you are planting the tomato shoots into the container leave a space for the plastic bottle in the middle. Secure the bottle with the spout buried in the compost. Hello Deborah, yes it is nice to be able to protect your plants and vegetables from slugs and snails without killing them.